One of Austin’s most eclectic neighborhoods lies just south of Lady Bird Lake and the city’s downtown core. 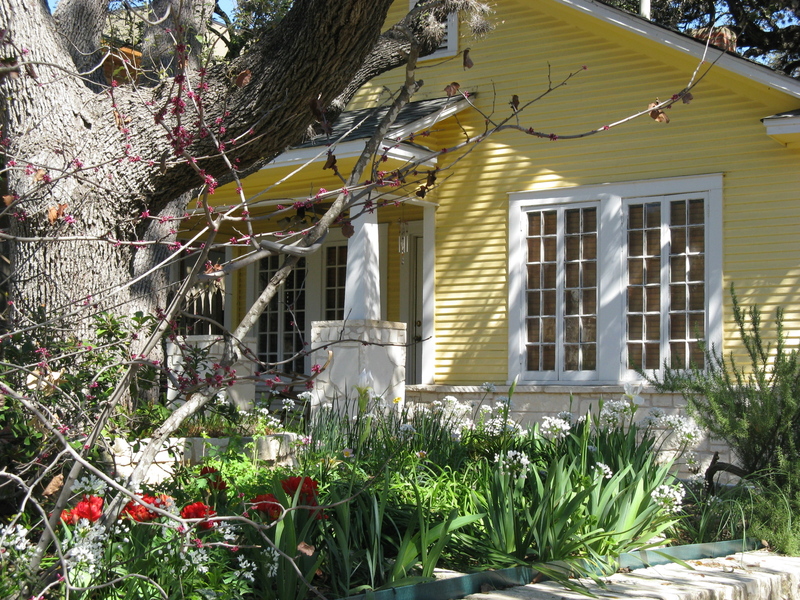 This charming, tree-shaded neighborhood in known as Bouldin Creek, and is home to a diverse population that includes hippies and techies alike. Yes, there’s a little something for everyone here, and the sense of community is tangible. Located between the lake on the north and Oltorf to the south, Bouldin Creek is perfectly situated between South Congress Avenue and the creek for which it is named. Union Pacific railroad tracks run near the creek and South Lamar Boulevard is just a little further west. As you might guess, this inner city neighborhood attracts people of all interests. 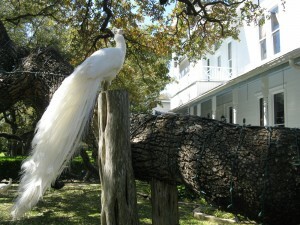 You can find singles, families and even a few original inhabitants who first built in the area in the 1920s and 1930s. 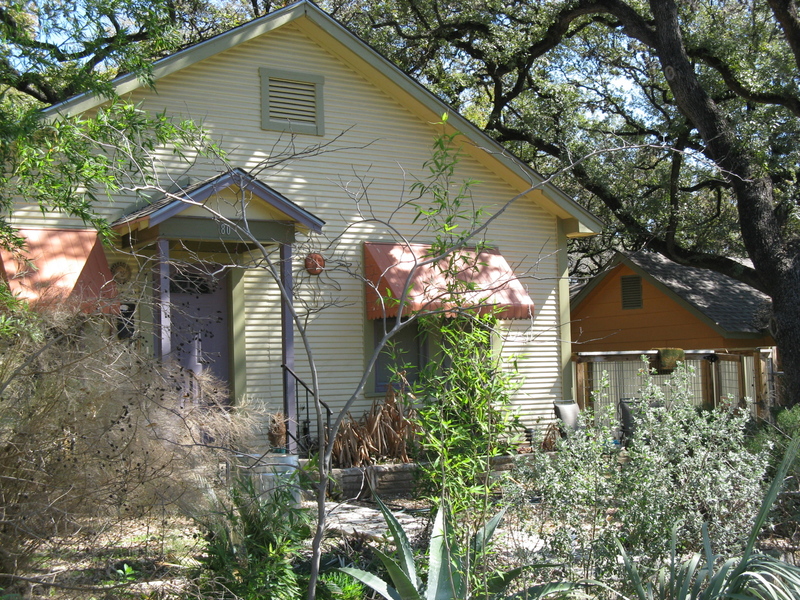 While many of the Bouldin Creek homes were built in the 1920s, you will find a sprinkling of early Austin Victorian residences throughout the neighborhood. The 1894 mansion and of Austin’s premier restaurants, Green Pastures, is located on West Live Oak and was once the home of activist John Henry Faulk. Faulk’s free-thinking lead to his being black-listed during the McCarthy era, but he was honored in Austin as favorite son! Because the area was considered to be Austin’s southern-most suburb (according to a 1919 street map), the original residents were much more diverse than the population today. However, you can still find remnants of these early home owners with a drive along Newton Street, home to the St. Anne African Methodist Episcopal Church or the nearby Goodwill Baptist Church. After the advent of river damming and flood controls, the area soared in popularity and today you’ll find ethnic mix that is one of the area’s greatest assets. With street names such as Mary, Annie and Johanna, the Bouldin Creek area is highly sought after for today’s home buyers. Even the smallest 700 square foot cottage will cost you close to $300,000 and prices range to $1.5M for a historic home such as the Bouldin Creek Castle, a converted mission-style church with almost 4,500 square feet of space that is fit for a king! Average home sales in the past year are close to $400,000 for a 2 bed, 2 bath home with 1,500 square feet of living space, and with the close proximity to downtown and all the eclectic shops, the demand is high for homes in this neighborhood. A number of Austin institutions call Bouldin Creek home, including the largest business entity, the Texas School for the Deaf on it’s 65 acre campus. 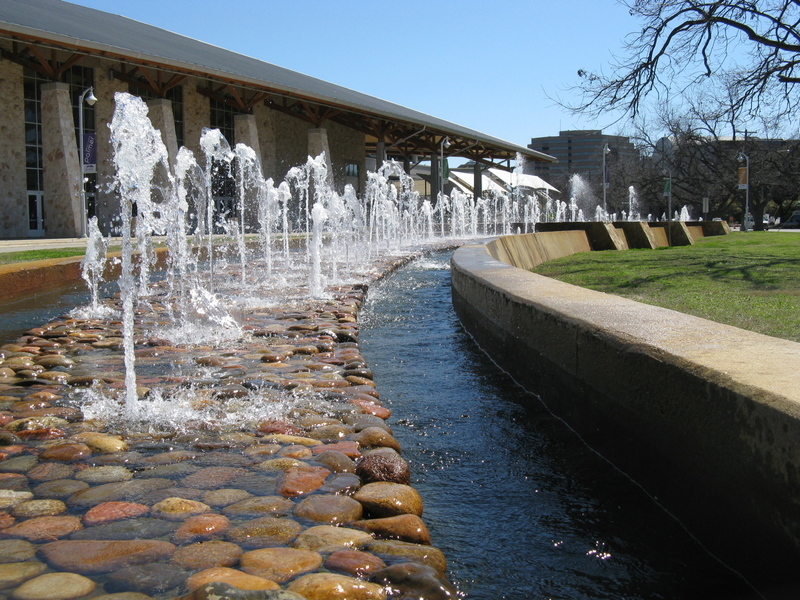 Founded in 1856, the TSD borders South Congress and stretches from Barton Springs Road to Elizabeth Street. The heart of Bouldin is South First Street with its mixture of Mexican restaurants, coffee shops, an art gallery or two, and an assortment of clubs and music venues. Drive along South First and you’ll be tempted to stop at any number of colorful businesses like Pulvo’s (who makes the best chiliquilles in town), La Reyna Bakery or the Golden Slipper Boot Shop where you can find vintage boots for the Austin Fashionista. There’s plenty of culture at your fingertips here, too! Residents are minutes from the Long Center for the Performing Arts, Auditorium Shores for hiking along Lady Bird Lake, Austin Lyric Opera, and the Palmer Events Center. And if high-brow isn’t your thing, South Congress is at your doorstep with its First Thursday nights for strolling the Avenue and late night dining and shopping. There’s just so much going on in Bouldin Creek, you might find it difficult to get any rest….the temptations are everywhere! But don’t let that deter you. It’s the close sense of community and proximity to everything you need that makes Bouldin Creek such a great place to call home!